Category: Food & Drink Freebies. 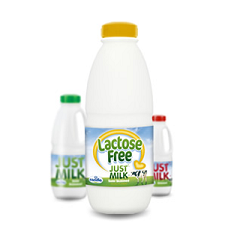 Try Just Milk’s lactose free milk for free! 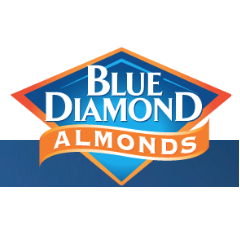 Simply fill in the form and then print off your redeemable code. Redeemable at Sainsburys.